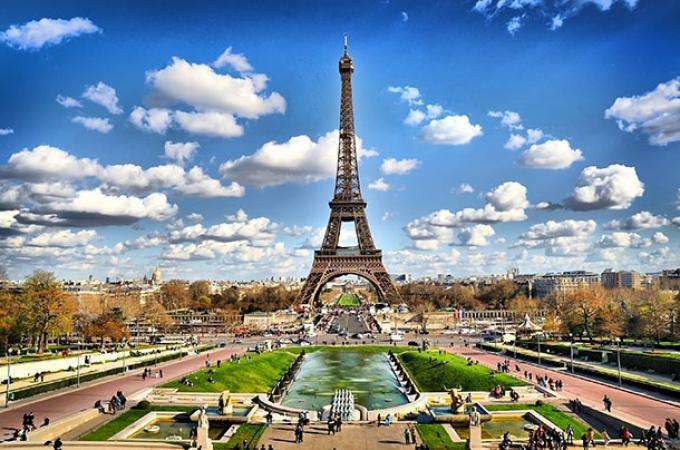 A few minutes from the Vice Versa Hotel, the Eiffel Tower Paris , located on the banks of the Seine, attracts millions of visitors each year, for whom the landmark is a symbol of Paris and France. Visitors all want to ascend and have their photos taken. This technological success continues to surprise us with its symbolism as a sign of modern times that never fades despite the passing time. Built by Gustave Eiffel for the 1889 World Expo, the tower is 300 metres high (not counting antennas) and is remarkable for the ingenious nature of its metal structure and the technical prowess evidenced by its construction. The tower was originally fitted with a spiral staircase and a hydraulic lift. The monument was designed to withstand a 70 cm oscillation range at the summit as well as significant thermal expansion. The first level features a gallery with a 360° view of Paris and telescopes to observe the city. A restaurant for tourists is located on this level. The second level provides and even more fascinating panorama. A gourmet restaurant is located on this level. At the summit of the Eiffel Tower, which is currently only accessible by lift, the splendour of Paris will be at your feet! Formerly used as a weather station, the tower also currently serves as a major television and telephone relay station.